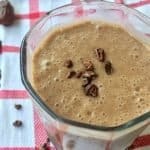 A healthy chocolate smoothie recipe with no refined sugar but the same rich chocolatey taste you crave in a chocolate shake. 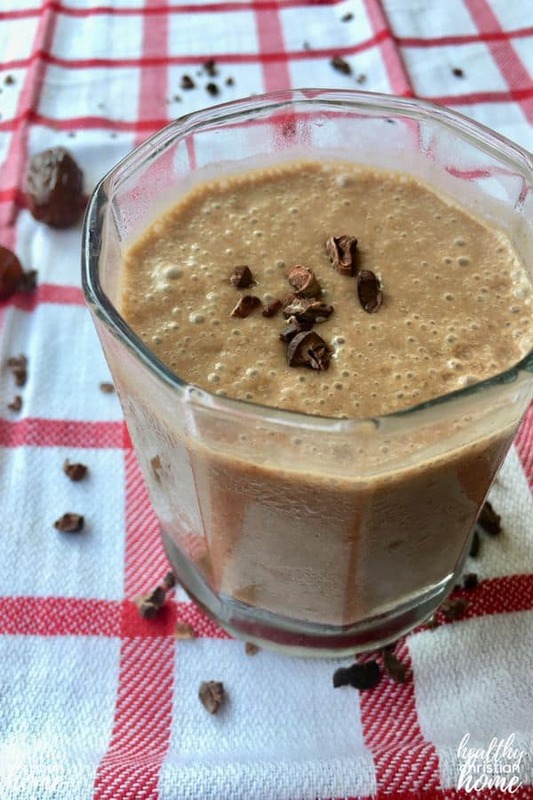 This chocolate smoothie includes raw cacao powder, coconut milk, and dates. Not only is it mega delicious, it is actually very healthy as well – full of vitamins, minerals, and antioxidants! 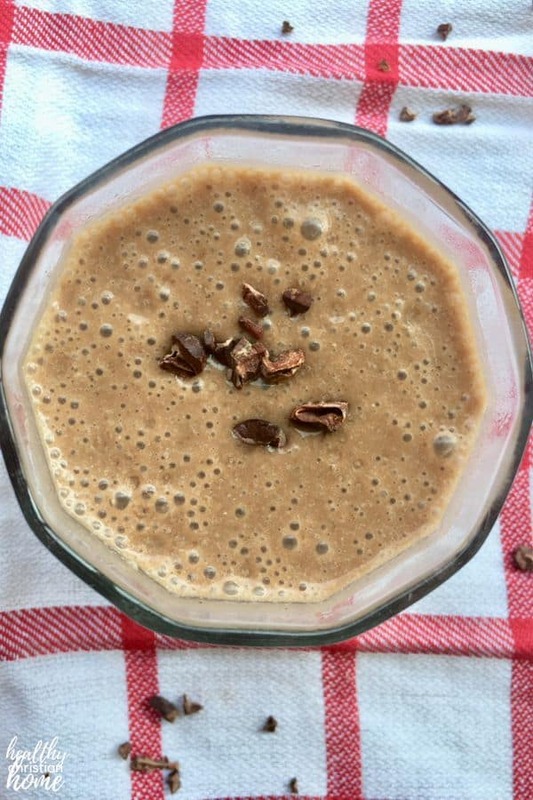 Enjoy this healthy chocolate shake for a decadent breakfast or a lighter dessert. All you need is a few simple ingredients and a blender to create the healthy chocolate smoothie of your dreams. My love affair with chocolate has been alive for as long as I can remember. Literally, not a day goes by that I don’t consume chocolate in some form. My husband never has to ask whether I want vanilla in my ice cream bowl. Indeed, chocolate has become a part of me. And today, we have another chocolate-filled recipe for the blog to stand beside Chocolate Chia Avocado Mousse and Chocolate Chip Peanut Butter Muffins. 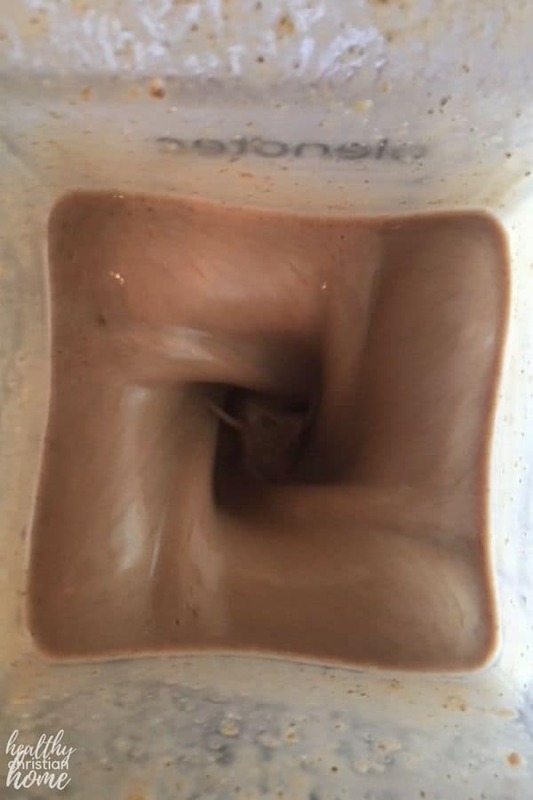 With summer upon us, who doesn’t want a chocolate shake?? Of course you do. Chocolate shakes are the perfect classic treat, but with all the ice cream, milk, and chocolate syrup in a typical shake, they leave you feeling a bit…. blah. Not so with this recipe. You can enjoy your chocolate shake without the guilt. Instead of feeling weighed down, this homemade chocolate smoothie will energize you for the rest of your day. That’s because raw cacao is filled with natural antioxidants. 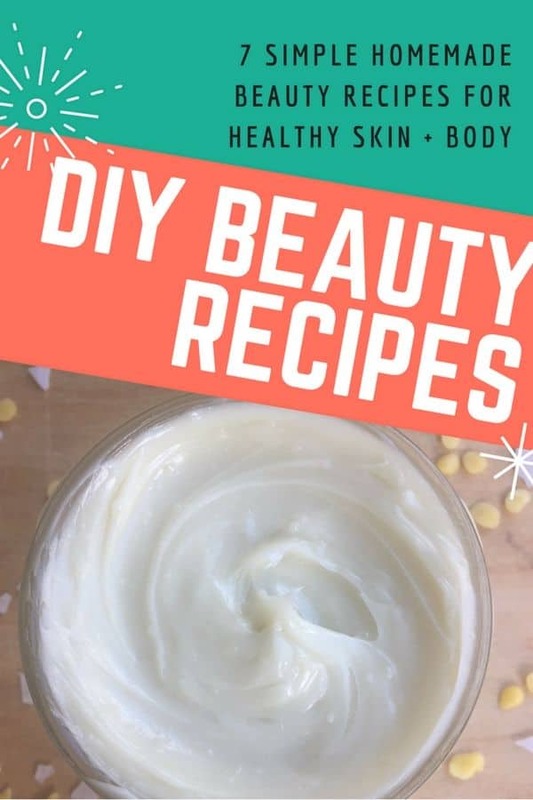 Let’s detail the ingredients and their benefits. 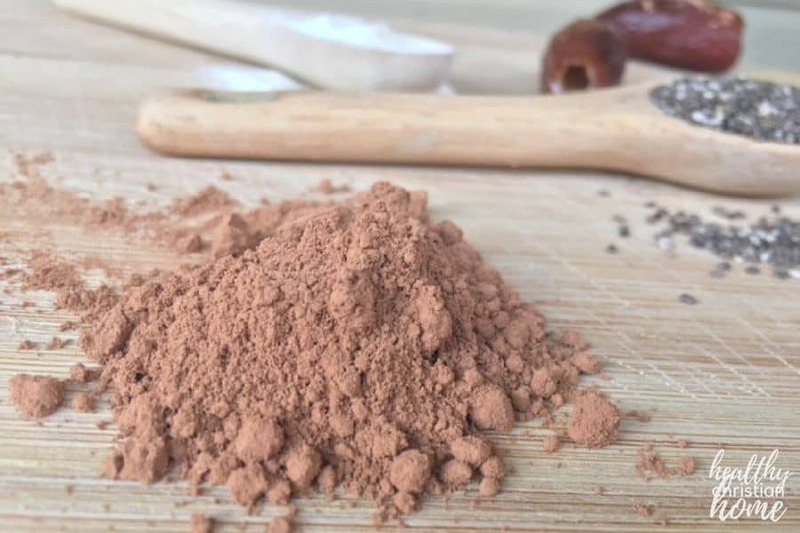 So basically, raw cacao powder is a healthier choice if you have access to it. Obviously, this recipe will still work with regular cocoa powder. Another great bonus of using cacao: it contains more antioxidants than blueberries or acai berries. 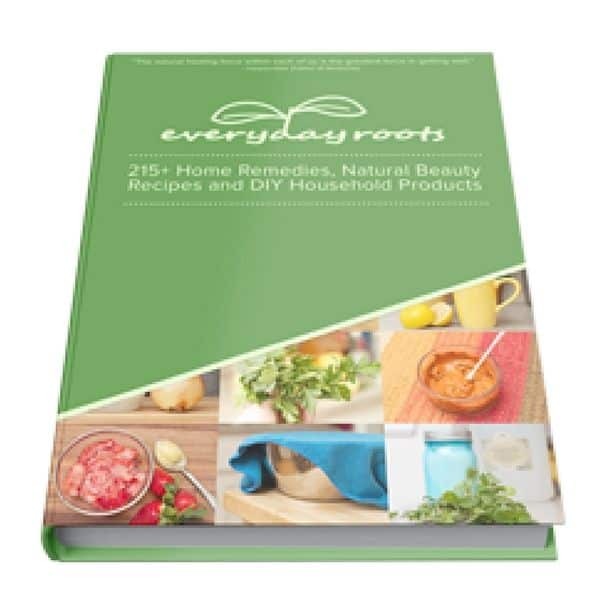 The antioxidant content comprises 10 percent of it’s makeup (source)! These antioxidants protect against free radical damage. Cacao also helps lower blood pressure, reduces the risk of heart disease and stroke, and protects the nervous system. It’s rich in magnesium, potassium, iron, zinc, and more (source). Sometimes bananas don’t get the credit they deserve in today’s starch-phobic world. But they are a nutrition powerhouse and have actually been proven to assist with fat burning. Bananas are another great source of magnesium, a must for relaxation. They are also a powerful mood-booster, containing folate and tryptophan which are both crucial for brain health. Bananas are also great for digestion and help you feel fuller longer (source). Coconut has to be one of the best flavors in all the world. Not only is it’s tropical taste the perfect pairing with chocolate, coconut milk also has wonderful health benefits. It is rich in lauric acid, which protects the heart and reduces cholesterol. It also has lots of vitamin C along with antiviral and antibacterial properties (source). Make sure you get pure coconut milk (organic canned or homemade), not the kind in the refrigerated section which contains additives. 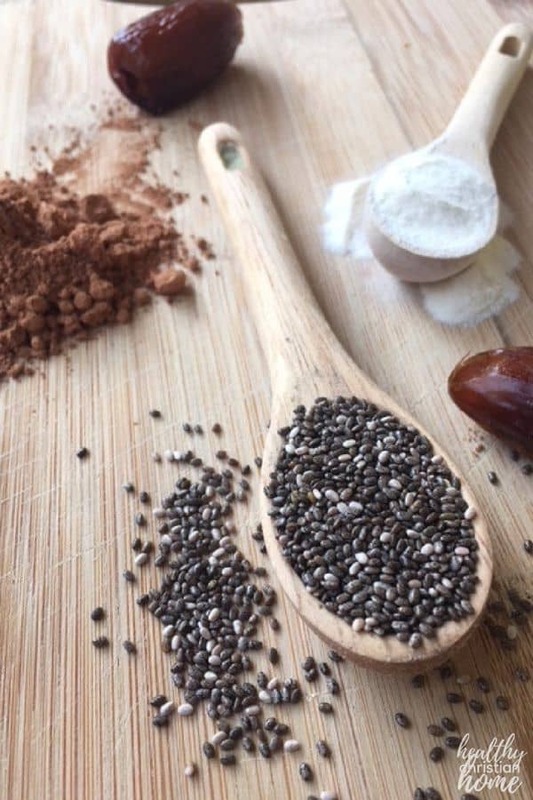 I’ve droned on and on about the wonders of chia seeds on this blog (read all about them here), but let me repeat myself just a bit. Chia seeds are a fantastic source of plant-based Omega-3s, antioxidants, and minerals. Plus, they thicken this homemade chocolate shake beautifully and are completely tasteless. I love adding collagen powder to all my smoothies. It’s tasteless, but adds a good source of protein and has hefty benefits for joints, skin, hair, and nails. Collagen powder is basically the same good stuff you get in homemade bone broth (gelatin), but in powder form. Dates are known as the healthiest sugar replacement on the planet. These ultra-sweet dried fruits are rich in potassium, magnesium, copper, and manganese. They have been shown to be good for bone health and brain health, helping to prevent the formation of brain plaques leading to diseases like Alzheimer’s. Dates also contain lots of fiber and antioxidants, too (source). 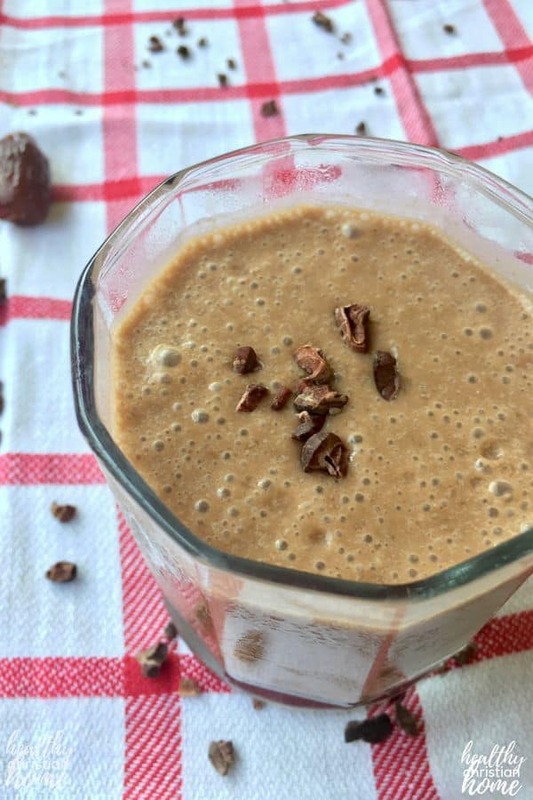 Honey is also used as a natural sweetener in this healthy chocolate smoothie recipe, and you don’t need much since the dates provide a lot of sweetness. 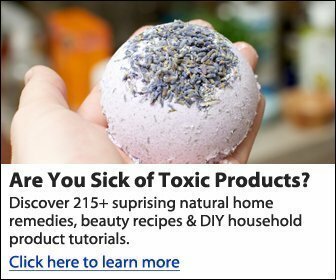 It has wonderful antibacterial and antioxidant properties. 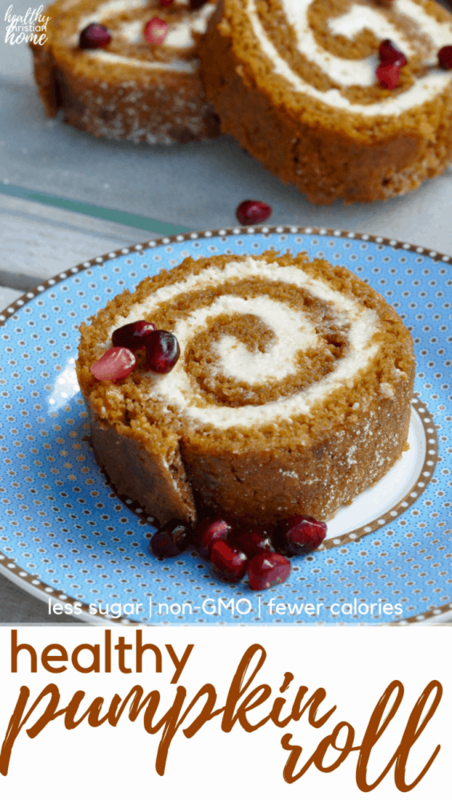 Feel free to skip it and throw in an extra date if your diet doesn’t allow honey. 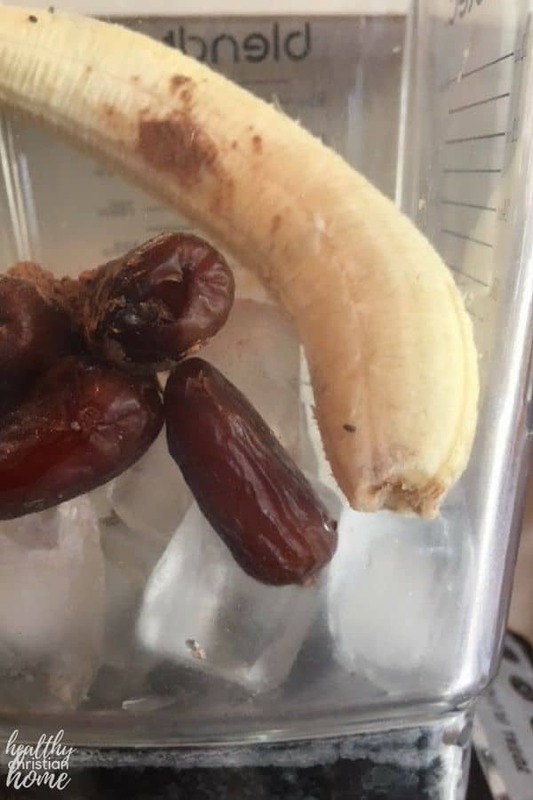 Add ice, banana, coconut milk, cacao powder, collagen powder, chia seeds, dates, and honey to a blender. Blend on HIGH for about a minute, or until smooth. Top with cacao nibs as a garnish, if desired. Enjoy! 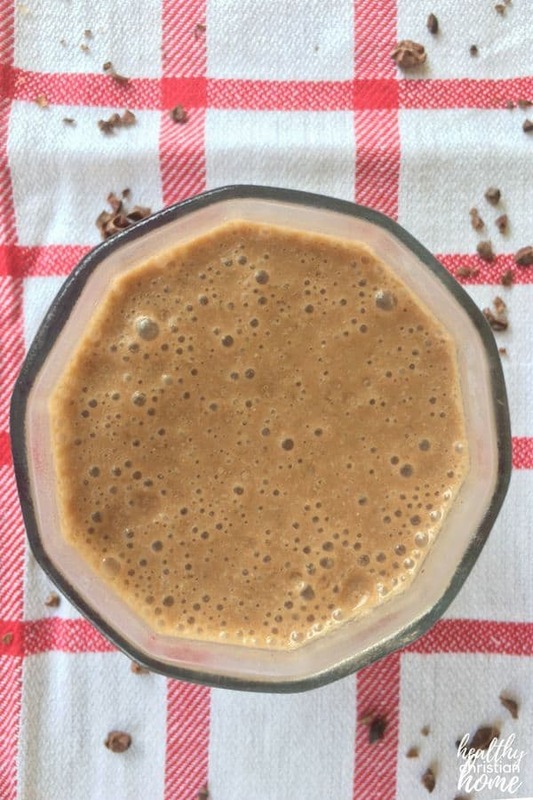 A decadent, healthy chocolate smoothie filled with real food ingredients and no refined sugar. 1/2 can coconut milk about 7 oz. Add all ingredients into a blender and blend on HIGH until smooth. 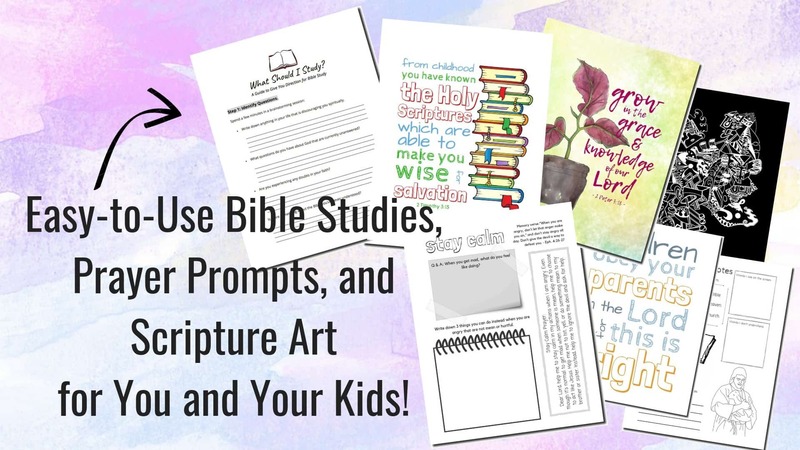 What Does the Bible Say About Food? Does God Care About What I Eat? I’m super excited to make this for my kids this weekend!! It looks perfect. They’ll love it, and it’s supposed to be hot! Yay, Megan! Enjoy! (Sorry for the delayed response. I had a glitch on my blog and it wasn’t displaying any comments).